I told my children this is why math is important. To discover the natural math in our world. It is everywhere – in the time, in the spiral of a shell, in the building of an airship, in the layout of a book. It is beauty figured out. Yet, the mystery remains. This entry was posted in Math, Nature, Parenting, Science and tagged math, nature, parenting, science. Bookmark the permalink. I was never any good at math, J. Still not any good at it (but getting better). I was always a better artist. I like to admire the beauty of all around me, and leave the science of it to others whose art in math I can admire. 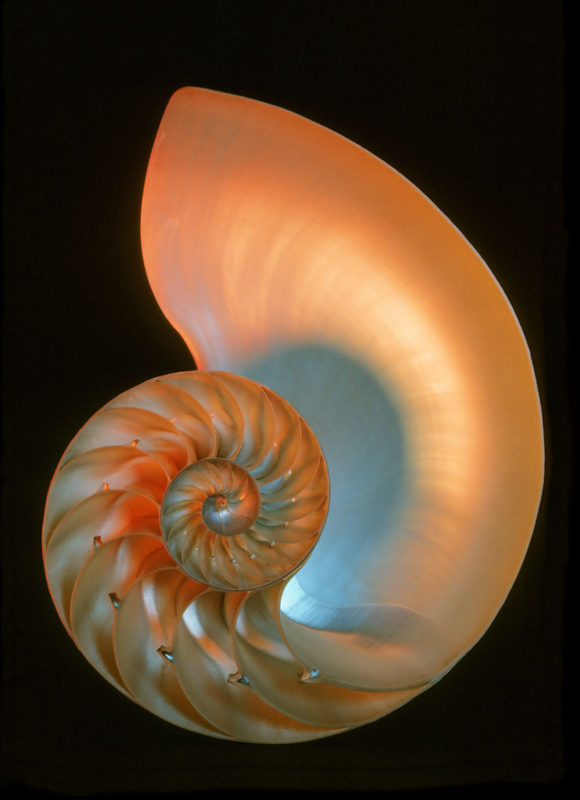 That is one beautiful pic of a nautilis shell. I made a night-light from one when we lived in Florida. Math was a mystery to me as well. 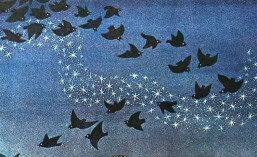 But when I was older and saw it in nature and art suddenly it made sense – it was there even if I didn’t understand it. Love and humor is a lot like that too – we don’t understand it but we know it is there. You got that right…, all the way to the end, J.
I’m terrible at math. I wish I weren’t. But my son is good at it and he likes it. I encourage this. And I wish when I was in school, math had been taught creatively–like to show the beauty of a shell. We must be raising our kids the same way. Math didn’t come easy to my daughter but now she is doing great – better than I ever could. Of course she has better teachers than I ever had – creative and mindful and caring. I can’t stand math. But I still agree with you. It is important!! I am challenged when it comes to Math – I’ve come to understand it and appreciate it as I’ve grown older. As an artist it came in disguised as something else.